If you are looking for a new online casino with a fantastic welcome bonus then look no further than the new Shadow Bet Casino. The casino is bringing players games from top developers such as Net Entertainment, BetSoft Gaming and Microgaming. Visitors to the casino will find a huge number of slots to enjoy built on many themes. There are also numerous card and table games and a live dealer casino packed with quality titles. You can also enjoy progressive jackpot games, video poker and a range of arcade titles. After making a first deposit players will receive a year of free spins totalling 520 which means that you get 10 every weekend. 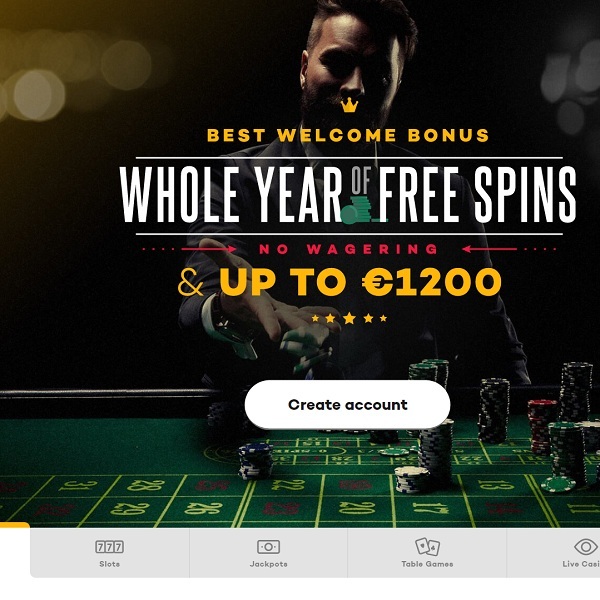 You will also get a 100% first deposit bonus of up to €300, a 50% second deposit bonus of up to €400 and a 25% third deposit bonus of up to €500.